In this vivid portrait of one day in a woman’s life, Clarissa Dalloway is preoccupied with the last-minute details of a party she is to give that evening, while in her mind she is much more than a perfect society hostess. As she readies her house she is flooded with memories and, met with the realities of the present, Clarissa re-examines the choices she has made, hesitantly looking ahead to growing old. Undeniably triumphant, this is the inspired novelistic outline of human consciousness. 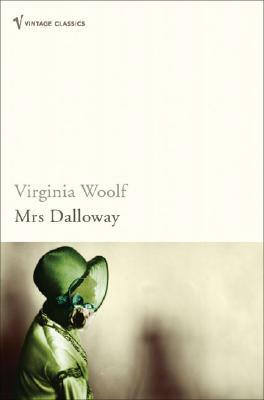 "Mrs. Dalloway contains some of the most beautiful, complex, incisive and idiosyncratic sentences ever written in English, and that alone would be reason enough to read it. It is one of the most moving, revolutionary artworks of the twentieth century."